Metal Special Machine and the storage table will automatically rotate. 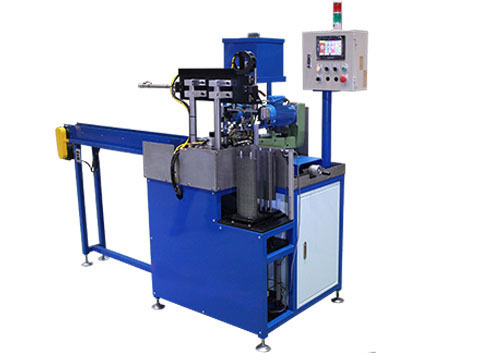 Metal special machine, basing on the processing requirement, providing two-spindle on the machine . It can reduce labor costs.